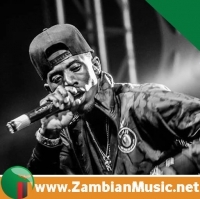 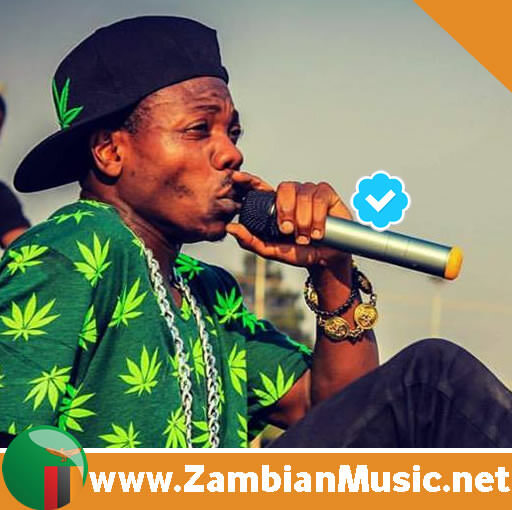 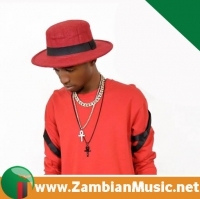 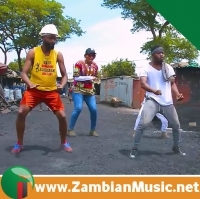 Zambian Musician Kay Figo Has Released Her TAKEN Video. 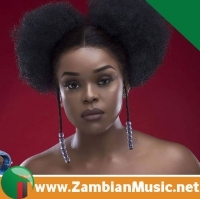 ZAMBIAN Songbird Kay Figo has released yet another stunning video off her latest album scheduled for release next year. 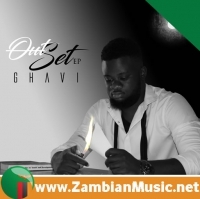 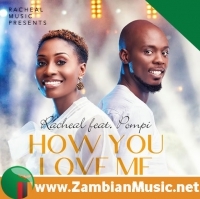 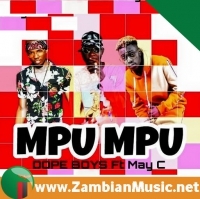 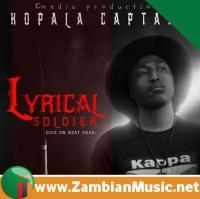 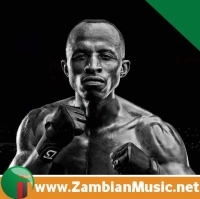 The video shot by one of Zambia’s top notch videographers features the songbird in intimate positions with a male model. 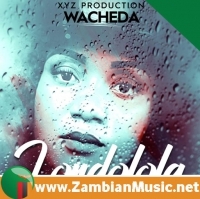 Just like her early 2017 release “Ndezala”, this flick too is simple but to the point. 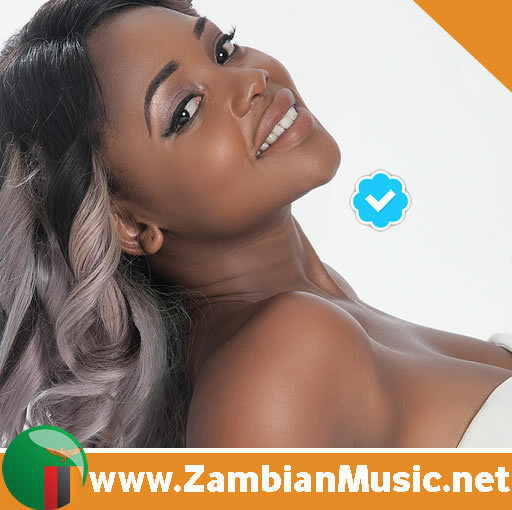 Written by Kay Figo, “TAKEN” comes as her second single for 2018. 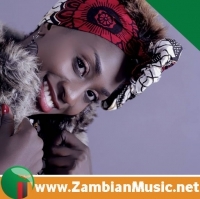 Unlike her other songs, Kay Figo sounds limited with her lyrics as she goes through chorus over and over but keeps it funky. 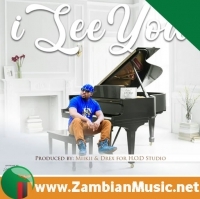 This is one of those afrobeat songs that won't leave you seated.